Are you looking for a fresh place to call home? 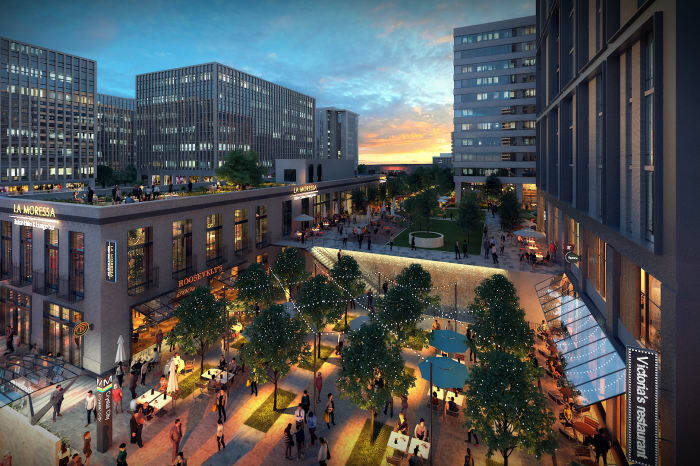 Well, Pentagon City and Crystal City might be what you need. Here is an overview of these neighborhoods which share so many similarities that people have resorted to classifying them as one. Pentagon City gets its name from its proximity to the Pentagon in Arlington County, VA. Close by are Arlington Ridge and Crystal City which are equally popular areas. 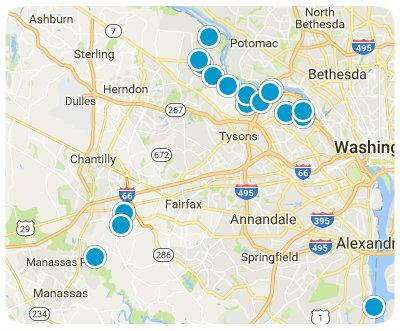 You can quickly get to these neighborhoods using Route 1 and the I-395 as you head towards Washington DC. Pentagon City (National Landing) is a new headquarter HQ2 for Amazon. Amazon announcement significantly spiked real estate demand in this community. A lot of new employees and investors who were looking for homes or condos for sale in Arlington/Pentagon City snapped all new homes that were available. Real Estate in Arlington remains strong. 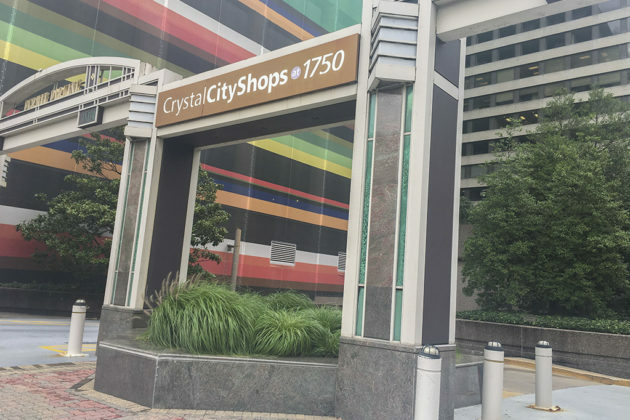 Pentagon City and Crystal City are relatively new neighborhoods, and people living in these areas describe them as fashionable. Of all the regions in Arlington, these two provide lots of opportunities for the fashion-forward to go all out and try out different styles as they enjoy the friendliness in the community. 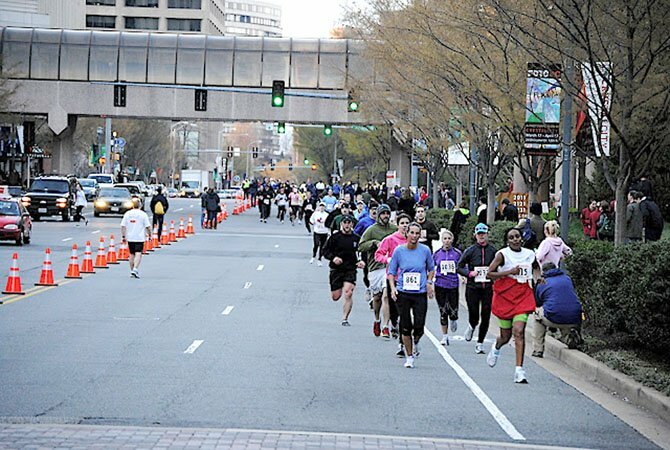 What can you do in Crystal City/Pentagon City? With lots of shops in the neighborhood, there is always a chance for people to explore the different trends at affordable prices. There is a famous Fashion Center which people recognize Pentagon City for as well as a large mall. 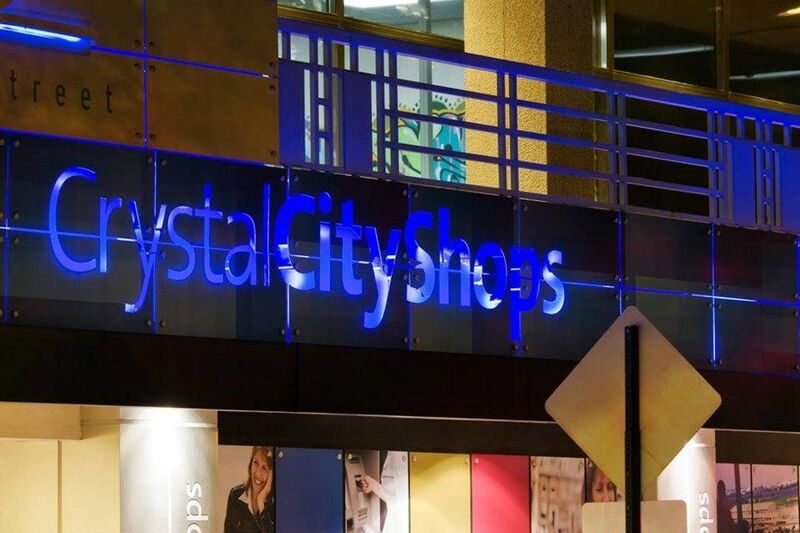 As for Crystal City, there are tons of shops where you can get clothes, souvenirs as well as accessories so be sure to explore the options. There are hundreds of shops in this mall which also features cafes and restaurants where you can grab a bite as you explore what each store has to offer. You will enjoy the cool breeze that comes from the trees lining the streets. This mall in Pentagon City has more than one hundred stores boasting of the latest fashion trends on the market. While here, you can get jewelry, shoes, and clothes that will have you standing out in the crowd. Other than shopping, these neighborhoods also boast of many restaurants where you can indulge in various cuisines. Whenever you feel like grabbing a bite without having to leave the comfort of your home, many eateries are willing to deliver food to your home. There are many homes in the neighborhoods, and the resultant community is quite vibrant. With people of all ages residing in the area, you and your loved ones are sure to fit in with ease. There are many centers where you can interact with the community members and hopefully forge relationships that will carry through the years. There is a nearby Virginia Highlands Park where you can relax at the end of a long work day. It features tennis courts, footpaths, a soccer field, basketball courts, playgrounds and other amenities which you can use whenever you need to release some steam. This park offers you a chance to mingle with other members of the community as you work towards bettering your physical fitness. For people with children, this park also provides an avenue where you can let your kids have fun as you interact with other parents. There is the Mount Vernon Trail which both runners and cyclists adore. With eighteen miles to explore as you get a glimpse of the Potomac River, this trail is ideal for those days when you need a break from your busy schedule. 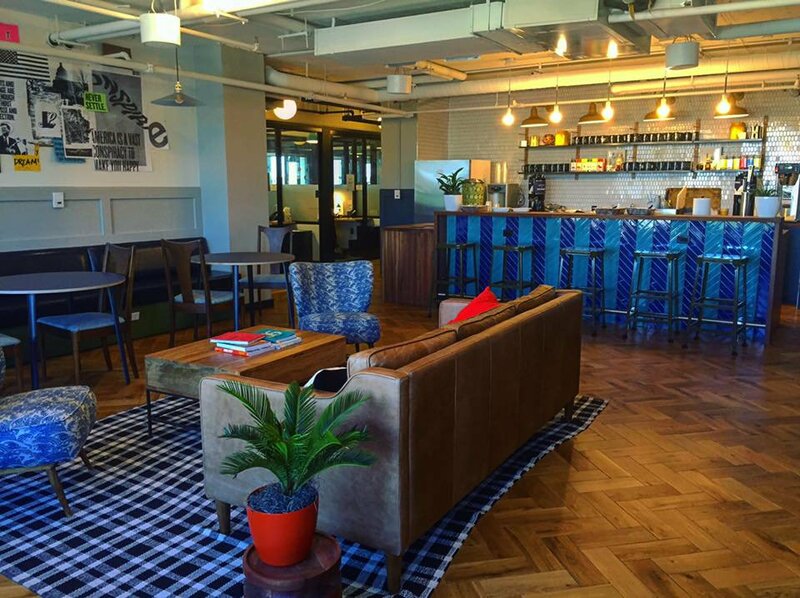 As for whether you can comfortably work in these neighborhoods, the answer is yes. Crystal City comprises office buildings where you can set up shop at affordable rates, allowing you to have a work-life balance. People living in these neighborhoods have a ton of options of ways that they can get around. 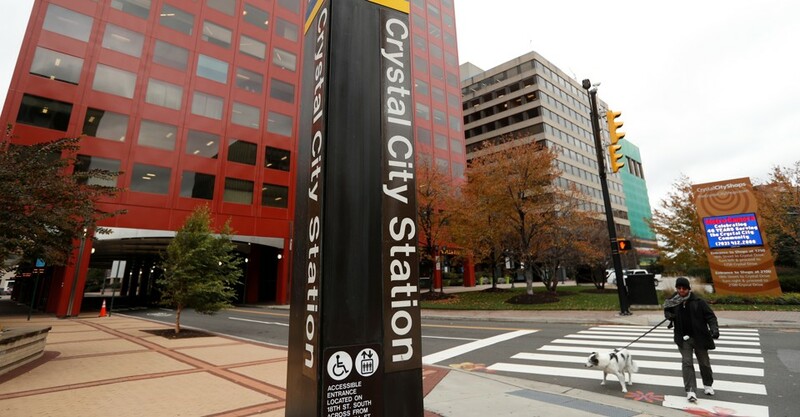 There is the Pentagon City Metro Station, the Crystal City Metro Station, the Arlington Transit Service, the Virginia Railway Express as well as the Ronald Reagan National Airport that is ideal for people traveling to far places. As such, you will not be short of means to get to your preferred destination. For short distances, you can use the bus or your car. If you wish, you can trek to the center and get fit in the process. There are tons of open walkways and sidewalks where you can enjoy a stroll as you head to work, shop, meet a friend or other activities. Though many people are residing in these areas, it never feels crowded, but instead, it feels homey. And the manicured lawns and bricked sidewalks shaded by the numerous trees do a lot to create a feeling that will have you aching for more. For a young adult looking for a mix of vibrancy and serenity, these neighborhoods are the places to be. Contact us today at Kutsevich Realty and let us help you settle in these fashion-forward residences.